I'm having a problem with screws backing out of the slats on my cedar swings and garden benches. Even when I counterbore and cover the screw with a dowel plug and yellow glue, it still loosens and eventually pops out the plug. I can't figure out what I'm doing wrong, and it's driving mc crazy. Any advice? O Screws aren't the best choice for seating furniture, or for outdoor furniture. 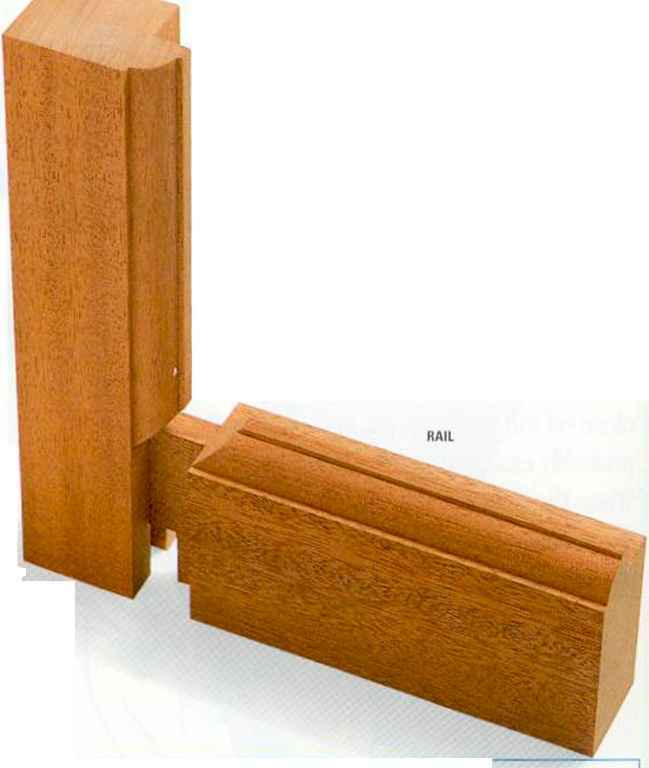 You're much better off with wood-to-wood joints such as dowels or mortises and tenons. Why? It's a wood movement problem. Second, outdoor furniture is especially susceptible to wood movement from humidity changes. The wood expands and contracts, but the metal screw does not. As the wood expands, its fibers swell around the screw, with the same crushing effect. When the wood contracts, you're left with gaps again. Retightening the screw only makes the problem worse, since it crushes even more fibers. When I sand coarse-grain wood such as walnut or mahogany, I have trouble telling whether the grit I'm using has erased the scratches made by the previous, coarser-grit sandpaper. I always sand with the grain. I probably sand way more than I need to, because I'm never sure when it's enough. How can I be sure when to stop sanding with each grit? I usually start with 100- or 120-grit.